A summer container classic, but which six are the very best? The big question: are you a gardener or a ‘yardener’? Can Toby give Einstein a run for his money? Find out! 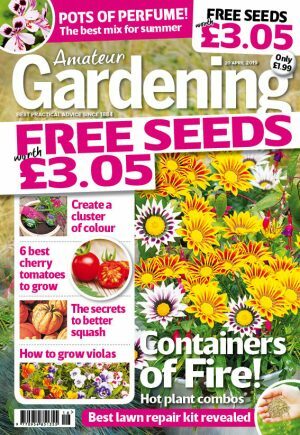 Reader Offer: Save Up To £7.98!